There is not much of a change to the New Low Prices list at Aldi this week. 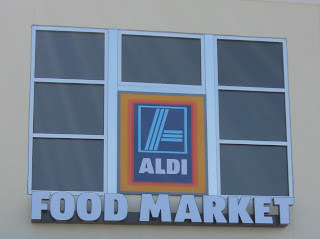 Every week Aldi updates its New Low Prices promotional price cuts, and these are usually in addition to the new Aldi ad. 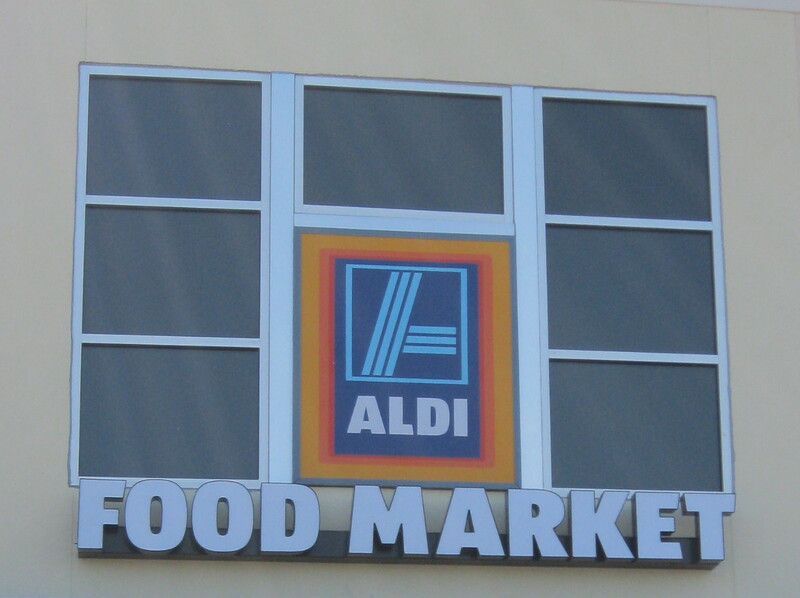 What Aldi price cuts and new low prices would you like to see?